Fancy driving ‘Ugadan made’ car? 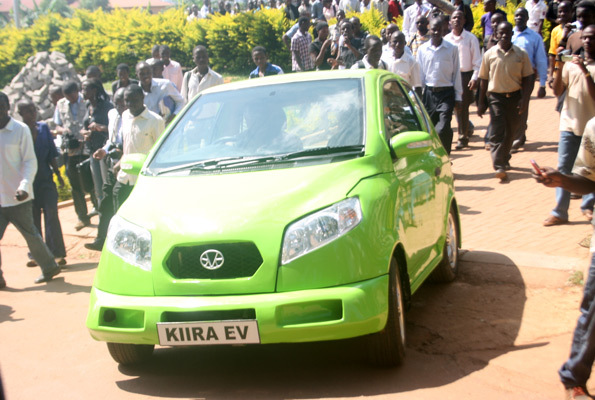 Well, following the launch of the Kiira Electric Vehicle Project in 2015, the project will soon kick off on large scale. 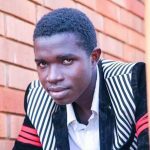 According to a report, close to Shs24b will be allocated to the project from this year’s budget. “The commercialisation of the project is expected to catalyse investment by small and medium Enterprises in the manufacture of vehicle parts, components and autonomy system (brakepads, seats, bolts, nuts, bumpers vehicle electronics and navigation system, among others),” the statement from cabinet reads. According to the cabinet, the start of such commercial project will guarantee effective untilisation of our national resources and also thousands of the unemployed youths will be relieved from the streets as over 2000 direct and 12,000 indirect jobs will be created. Kiira Motors Corporation (KMC) is an initiative for Automotive Industry Development in Uganda, supported through the Presidential Initiative for Science and Technology Innovation.